2019 Pacific Coachworks Blaze’n 2213LE, Half Ton Tow-able! 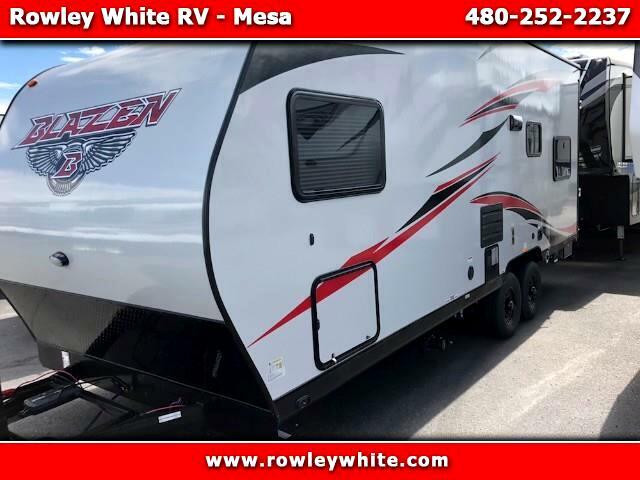 Rowley White RV, Your Toy Hauler Specialist, is excited to offer this best price, 2019 Pacific Coachworks Blaze’n Toy Hauler! *There is 6 feet of cargo area to the first cabinet and 13 feet on the other side! Open Monday – Friday 8-5, Saturday 9-4 and other times by appointment.